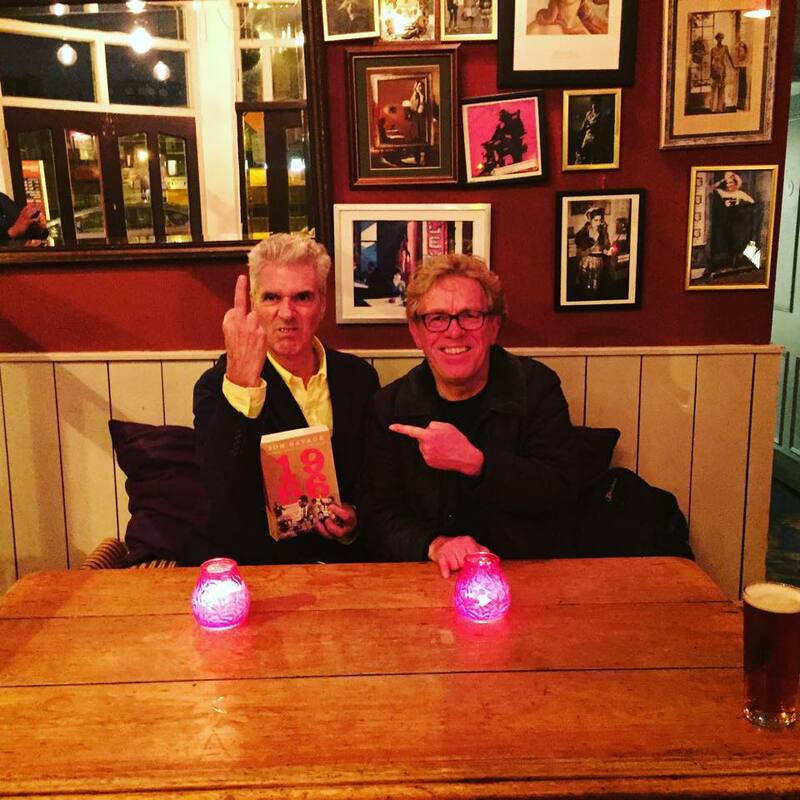 Jon Savage has written celebrated histories of Punk Rock and the Teenager. Now he turns his attention to 1966, the year when pop went fuzzy at the edges, when psychedelic drugs, protest about Vietnam and anxiety about nuclear war helped inspire some of the greatest pop music ever made, by everyone from Bob Dylan to the Stones to Norma Tanega. He talked to David Hepworth about it in front of an audience at The Islington.